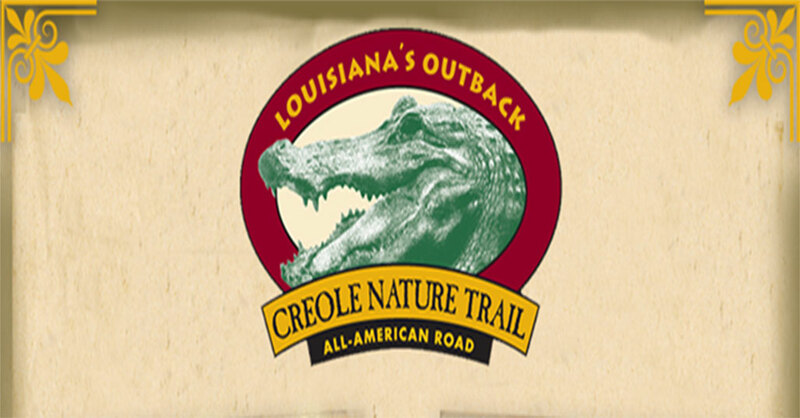 Welcome to your personal tour of Louisiana’s Creole Nature Trail All-American Road! - Traverses more than 180 miles (including four wildlife refuges) in Southwest Louisiana. - Audio and video content designed to bring to life this vast wilderness area. .
- Automatically activated based on your GPS coordinates regardless of whether you are driving or strolling out into the marshlands at several handicap accessible boardwalks.